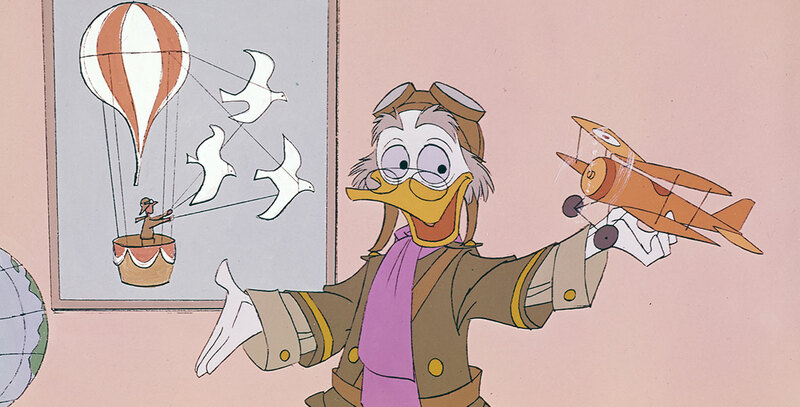 Ludwig Von Drake Donald Duck’s erudite, though eccentric, uncle who emceed several television shows, debuting in the first show of Walt Disney’s Wonderful World of Color in 1961: An Adventure in Color. He appeared in a total of 18 shows. The voice was supplied by Paul Frees.